Could the Blockchain Disrupt YouTube? The blockchain has transformed money, trade and a number of other sectors. Could it now transform the monetization of online content by altering the way that creators get paid? A new generation of challengers to YouTube hopes so. 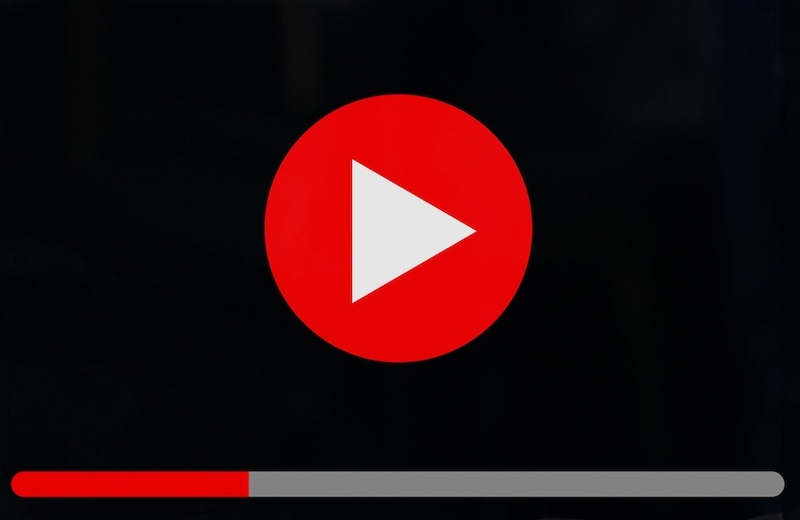 Delivering a billion hours of video a day, YouTube is the world’s most popular video service. Yet artists criticize the site, arguing that it doesn’t compensate them well. Detractors include the Recording Industry Association of America (RIAA) and the American Association of Independent Music (A2IM). James Burgess, A2IM CEO, argued over the issue with YouTube’s global head of music Lyor Cohen in August. YouTube is certainly serious about capitalizing on content. The company takes a 45 percent revenue split from ad revenue, leaving the rest to content creators. That practice has incensed many, including Jeremy Kauffman, co-founder and CEO of the blockchain-based content distribution platform LBRY. Kauffman has some other concerns over YouTube’s centralized power, too, worrying that it can change the rules for content creators who have no way to fight it. Content creators have voiced their anger over policies imposed unilaterally by YouTube in the past. Several were upset when the service, under pressure from big brands, began pulling advertising from videos because it deemed them inappropriate. Other measures have seemed even more draconian. YouTube forced its content creators to sign new terms of service when it introduced its $10 per month subscription service. The alternative? It would turn videos private or remove them entirely. The blockchain can change all of that, said Kauffman. The LBRY protocol, for instance, lets people publish online, making their content discoverable with a small payment in LBRY’s own cryptocurrency token. Viewers pay creators in LBRY tokens to see their work. Under this model, creators are paid without an intermediary slurping up the profits. Because LBRY is a protocol, the company can’t exercise authoritarian control over what gets discovered. The LBRY application is effectively a blockchain explorer. If someone wanted to write an alternative client that only searched for content satisfying certain criteria, then they could. Kauffman isn’t the only one hoping to subvert the traditional YouTube business model with blockchain technology. Decent hopes to do something similar with its DCT token, while StreamSpace and Flixxo are also trying to bring blockchain business models to video distribution. There may be one barrier for ventures like these, though: the living room. XBox, PlayStation and Apple TV dominate home entertainment today. With mainstream users still taking the easy option and selecting Netflix, iTunes and Xbox Video for their movies, will blockchain-based video streaming services be able to make a dent? Don’t underestimate the power of the internet’s other users, said Kauffman in response. LBRY’s user base may be small potatoes in a world where more than 90 percent of U.S. teens watch YouTube, but Kauffman isn’t discouraged. YouTube may not be rushing to adopt blockchain technology and the likes of LBRY won’t dislodge it any time soon, but they might just deliver something that seems less prevalent online in 2017: the luxury of choice.